A crew member has gone missing after failing to show up for work on board an MSC cruise ship. The Venezia Today is reporting that a 36-year-old Brazilian female crew member failed to turn up for her shift in the early hours of Monday morning. The crew member was supposed to begin her shift at 3:00 AM on Monday on the MSC Musica, the ship’s crew searched until 10:00 AM and the crew member was reported missing. MSC Musica docked in Brindisi, Italy later on Monday and local authorities were notified of the missing Brazilian. Local harbor vessels and a helicopter have been involved in a search. The crew member is not believed to have gone missing on land when the ship was in its home port of Venice on June 18. The missing crew member may have gone overboard sometime between sailing from Venice to Brindisi. MSC Musica is currently sailing a week-long Meditteranean cruise and is scheduled to arrive back in its homeport on June 25. 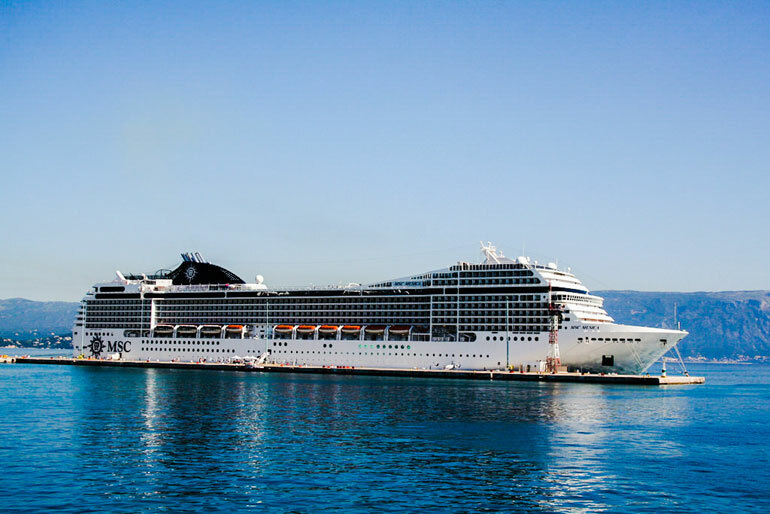 The MSC cruise ship is 92, 400 gross tons and can carry over 2,500 guests at double occupancy. Our thoughts go out to the Brazilian woman’s family during this very worrying time and we do hope she turns up safe and sound.